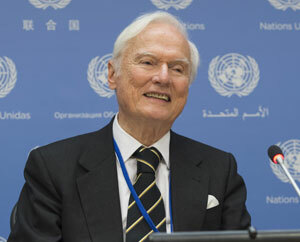 GENEVA, Nov 27 2017 - In relation to the signing of the “Arrangement on return of displaced persons from Rakhine state” on 23 November 2017 by the governments of Myanmar and of Bangladesh, the Executive Director of the Geneva Centre for Human Rights Advancement and Global Dialogue H. E. Ambassador Idriss Jazairy has issued the following statement. 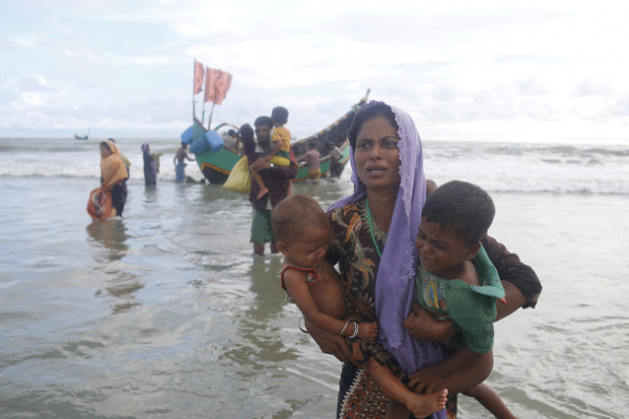 “The Geneva Centre for Human Rights Advancement and Global Dialogue has expressed by email of 10 and 11 November 2017 to the members of the UN Human Rights Council and the Permanent Missions of OIC Member States its concerns about the tragedy of the human rights situation endured by the Rohingya minority in Myanmar and about the massive migration of those who fled to Bangladesh. It therefore welcomes the “Arrangement on return of displaced persons from Rakhine state” signed Thursday 23 November 2017 by the governments of Myanmar and of Bangladesh for the repatriation of these refugees and notes with satisfaction that verification for return will be based simply on evidence of past residence. “The Centre also welcomes the reference in this Arrangement to the decision of the government of Myanmar to implement the recommendations of the Advisory Commission on Rakhine State as contained in the Advisory Commission’s Statement of 24 August 2017. “The Centre regrets however that the arrangement refers to Muslims from Rakhine State and other communities but not specifically to the Rohingyans. “The Centre also notes that the refugees concerned are those who have crossed to Bangladesh after 9 October 2016. This leaves over 350,000 refugees who fled for their lives before that date and who remain in refugee camps in the neighbouring country without any early prospect of an end to their sufferings.